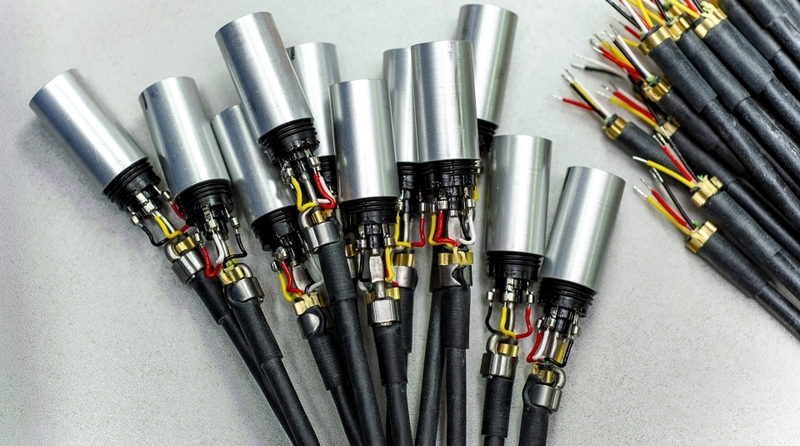 Following the certification rules, Electronic House production team is soldering in compliance with the IPC standard, practicing Lead-Free (Pb-Free) soldering technique. Lithuanian manufacturing industry, as a result of country’s history, can boast of particularly deep traditions and know-how in the field of soldering, especially soldering by hand. Due to our experience we can answer to various needs and provide flexible approach to the tasks.